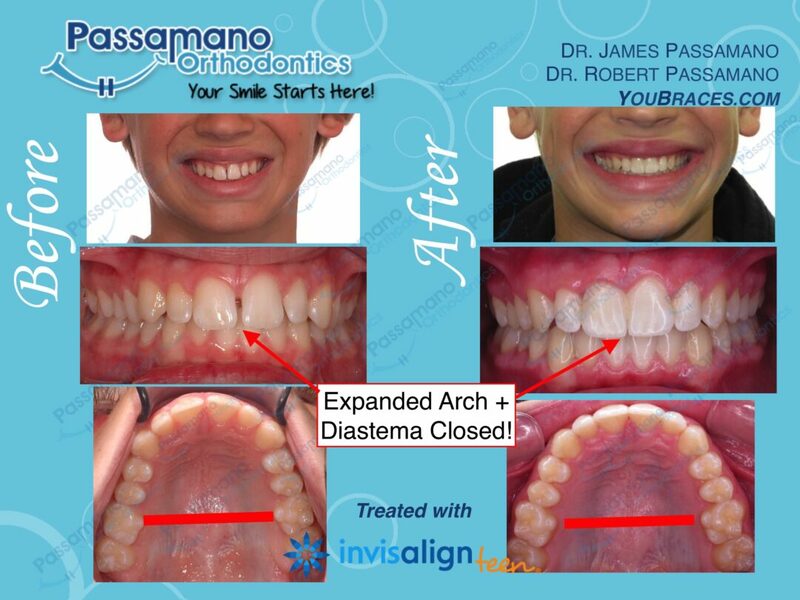 We were able to expand the upper and lower arches to give a broader smile. We also closed the diastema space between the two front incisor teeth. 18 months.